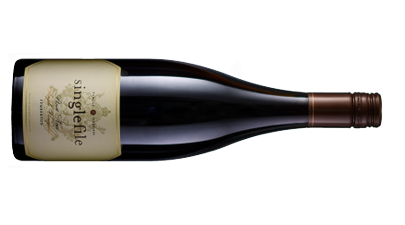 An earthy and spicy Pinot from Western Australia's Pemberton region. A cool climate region, this medium bodied wine demonstrates varietal characters which linger long. Whiffs of earth, orange peel, sauteed mushrooms plus sour and dark cherries. Some textural feels in the mouth see that sour cherry fruit move to the fore. Bright acidity evident. A spicy sucker, the mouth is filled well with sandy like tannins to finish. Good drinking.